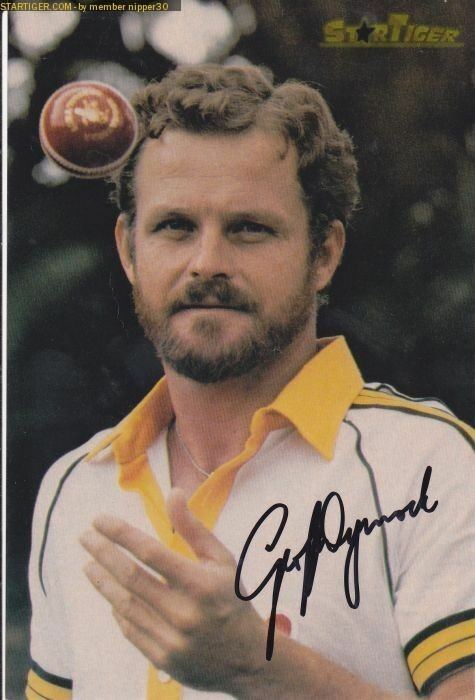 Geoffrey Dymock (born 21 July 1945 in Maryborough, Queensland) is a former Australian and Queensland cricketer. He played in 21 Tests and 15 One Day Internationals between 1974 and 1980. 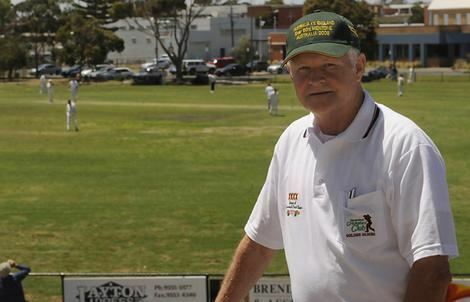 On his debut, he took five wickets in the second innings against New Zealand in Adelaide in 1974. He was the third bowler to dismiss all eleven opposition players in a test match, and remains one of only six players to have achieved this unusual feat.